Google is soon to release a game based on Google Maps, the company announced in a short video. 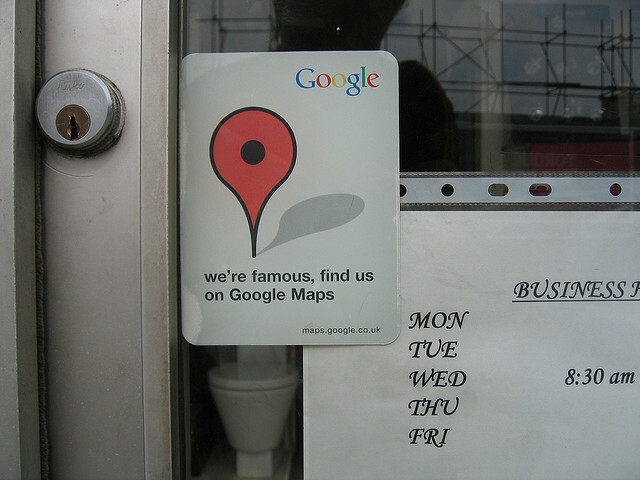 This is not the first time Google Maps has inspired fun stuff, not only from artists but also from Google developers themselves, as Google Maps is well known for its easter eggs. Still, this upcoming game seems quite promising. Based on WebGL, it was developed by the Google Maps team, but will be available on Google+ Games from February. Thanks to our reader Michel Wester for this tip.